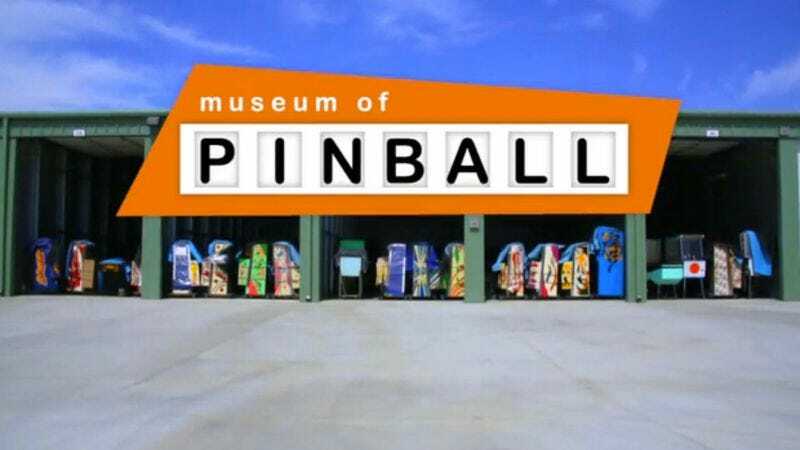 Pinball is apparently making a national comeback (thanks to baby boomers and hipsters, who agree “Pinball Wizard” is just way better on vinyl) and now a Kickstarter Campaign is looking to fund the World’s Largest Museum of Pinball. Founder John Weeks leveraged all his financial resources to purchase 18 acres of land, a 40,000 square foot building, and 500 different pinball machines, and all he needs to complete the project is $150,000 for renovations. The campaign video is well worth watching if only to hear a guy shout “My mind keeps getting blown!” while visiting what is essentially an empty warehouse. Plans for the renovations include a snack bar (“I can envision the counter!”), a parking lot (“All of this space? No way!”), and a Retro RV Hotel. The museum is located about an hour outside of LA and Orange County. If the Kickstarter is successful, the museum will open in late January 2014 when it will be perfect for Tournaments! Birthday Parties! Company Events! Pinball aficionados have until Aug. 8 to donate to the campaign.